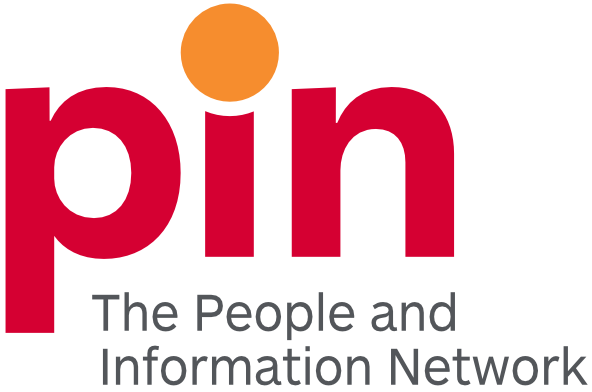 With support from community minded business, PIN, The People and Information Network provided 4000 Caring Community Cards for distribution to volunteers who support our member agencies as a thank you for their great work. In addition, PIN will celebrate volunteerism at our annual Time To Give Breakfast, April 12 – Volunteering: Good for Individuals. Good for Community. Good for Business. But that is not all! Guelph Tribune is be running a special feature in the newspaper as well as the Wellington Advertiser, appreciating volunteers in our community and the PIN team will again plant a garden in honour of volunteers in the Royal City Park. In addition, we welcome nominations for the Dr. Winegard Exemplary Volunteer Involvement Award until April 13th. Learn more about Dr. Winegard, the award and nomination form here. To our community’s volunteers – thank you for all your efforts this past year. Every baked good you made, all the miles you drove, the events you hosted and the children you mentored, the elders you visited are amazing examples of this community’s special philanthropic spirit. Your willingness to participate embodies what it means to build community together. Thank you! Last, but not least, we ask YOU to join us in thanking volunteers on social media using #GratitudeGW. Snap a photo of volunteers in action, or simply express your thanks for all the great work volunteers do on a daily basis. 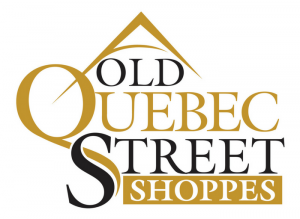 National Volunteer Week is sponsored by Old Quebec Street Shoppes. Located in the scenic heart of downtown Guelph, Old Quebec Street occupies a unique role in the history of the city—a role which continues to evolve with time. Part shopping centre, part office space, Old Quebec Street provides a charming and memorable experience to visitors; an experience that is intimately tied to its history.